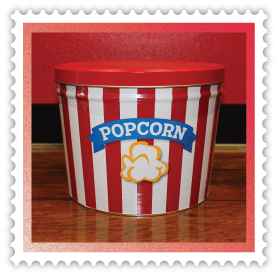 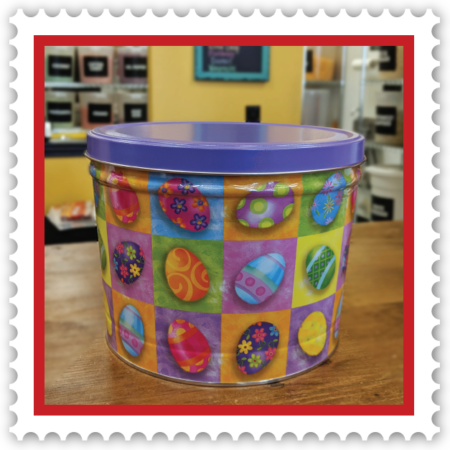 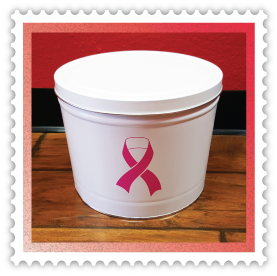 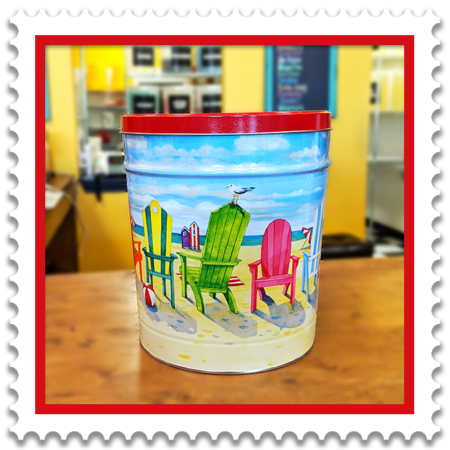 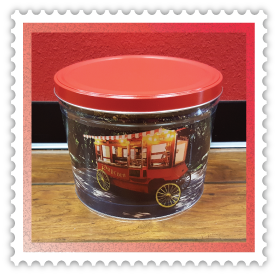 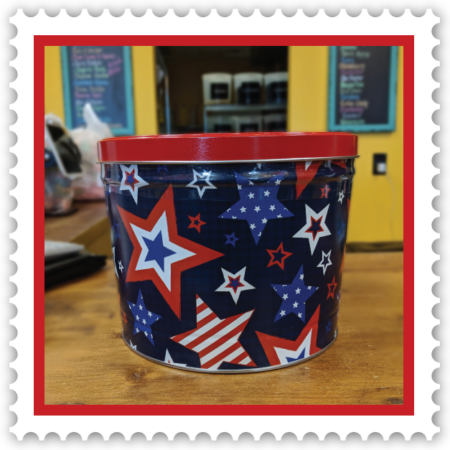 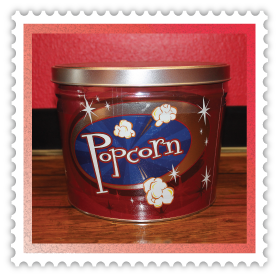 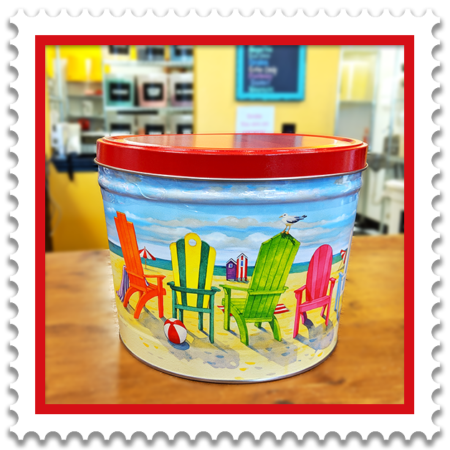 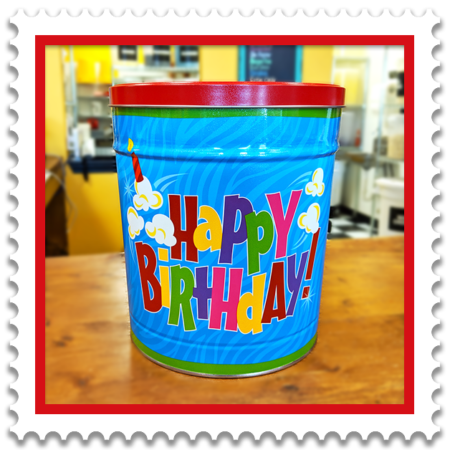 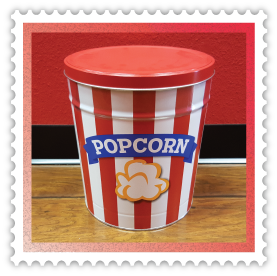 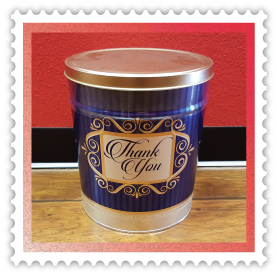 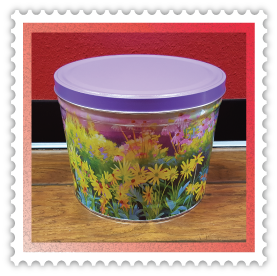 Let our flavors inspire you to create your own, one of a kind, gourmet popcorn tin. 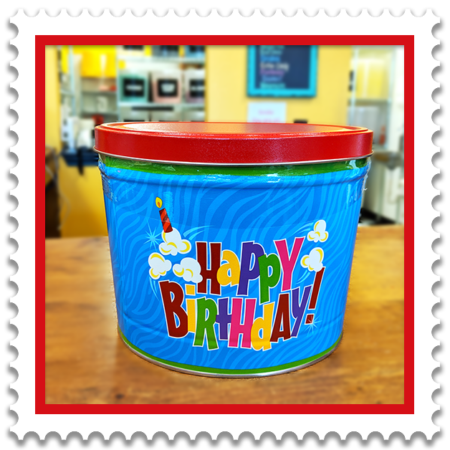 Savor a single flavor, or mix and match your favorites – the possibilities are endless. 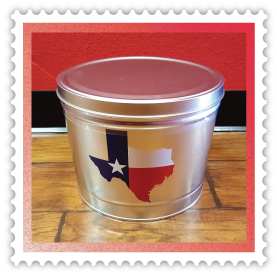 First, choose your tin style and size from our selection below, then choose your flavors and start creating!